of Ruthless Records designed for slightly less explicit material. 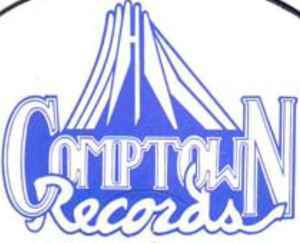 Comptown's greatest claim to fame was in 1990 when founder Eric "Eazy-E"
Wright signed Tairrie B. -- Hip-Hop's first white female Hip-Hop artist -- to the label as well as landing a deal with MCA Records for distribution. The imprint was retired in early 1991.